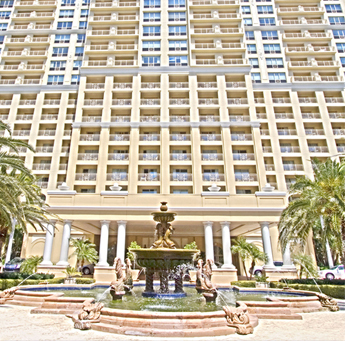 The BLVD SARASOTA, LLC, is a 49 unit luxury condominium project in an 18-story building, with an 6,000 square foot restaurant on the ground floor, located on the southeast corner of Tamiami Trail and Boulevard of the Arts in Sarasota, Florida. Site plan approval is in process with administrative approval anticipated in April-May of 2017. Construction plans are schedule for completion in June 2017. The virtual reality sales center on the site is now open for pre-sale reservations. Cotton & Company is the marketing company and Imerza is providing virtual reality software for the sales effort. 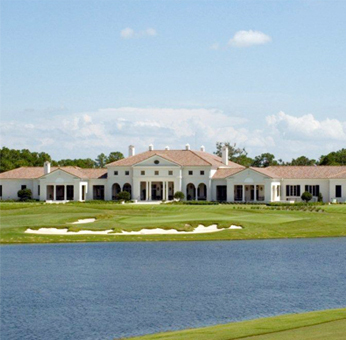 The Concession 2002 – Present: Core Development, through The Concession Land Development, LLC, originated and developed a residential luxury golf club community on 1,200 pristine acres of land, with 236 one-half to one acre plus estate lots adjacent to a Jack Nicklaus Signature Golf Course in Association with Tony Jacklin. The signature course, which opened January, 2006, is a “core” golf course (no residential seen from the course), meandering through over 500 acres of preserved wetlands and stands of old growth oak tree hammocks. More details of this project can be obtained at www.theconcession.com and www.TheConcessionRealEstate.com . 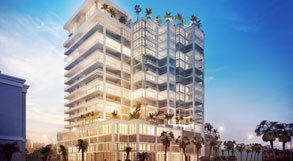 Phase I of the project is completely sold out with development costs of approximately 50 million dollars. Phase II of the project is now open offering over 100 building sites of one plus acres each adjacent to ponds or preserve areas. The total project value exceeds 500 million dollars.